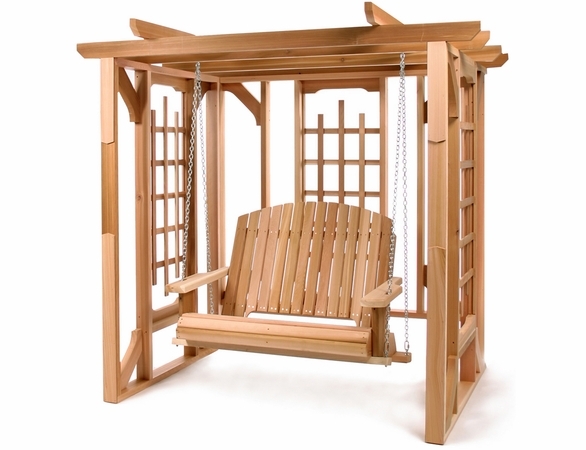 Whether you own a mansion or a cabin, you will feel like an emperor in the Western Red Cedar Pergola Swing Set from Cedarwood Furniture. 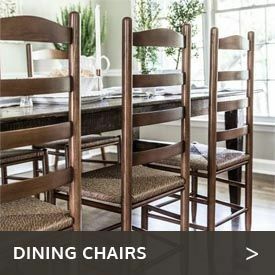 This stately swing set includes a comfy swinging bench for lazy lounging along with latticed sides and tops perfect for growing roses, climbers and vines. 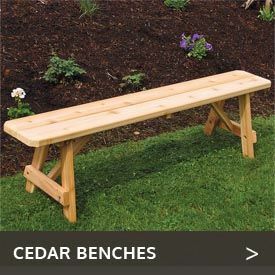 Made in Canada of high-grade clear cedar, this kit is easy to assemble and will resist insects, warping and rotting. 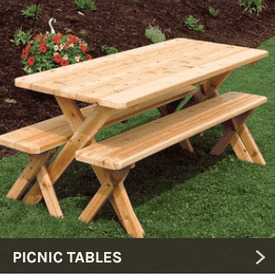 This set includes both the arbor and swing.